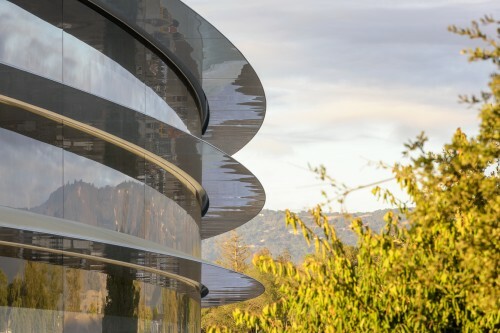 Apple has also revealed that the auditorium for media events is named after Apple founder and former CEO Steve Jobs – the "Steve Jobs Theater." It is very likely that the first event held at Apple Park will be the iPhone 8 event in September. Below you can take a look at several images of the new campus shared by Apple in its press-release. 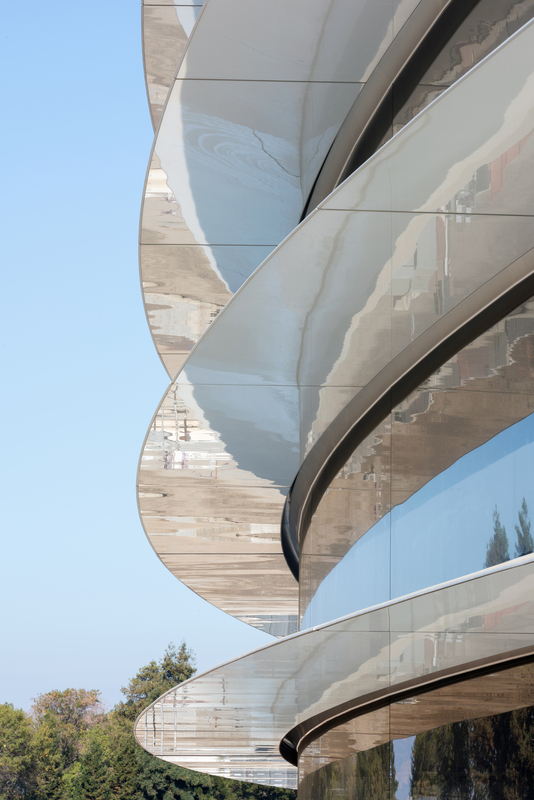 Apple started the construction of the new campus in 2013. the company was supposed to finish it in 2016, but postponed the initial completion date. Those of you who are curious about what Apple Park looks like now, can take a look at the latest drone video published in late January.